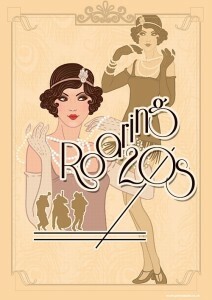 Kim’s Roaring 20s Birthday Bash! Photobot pictures for Kim’s Birthday Bash can be downloaded here. This entry was posted in Events and tagged Photo Bot, Photobot on February 8, 2015 by RobotBrigade.